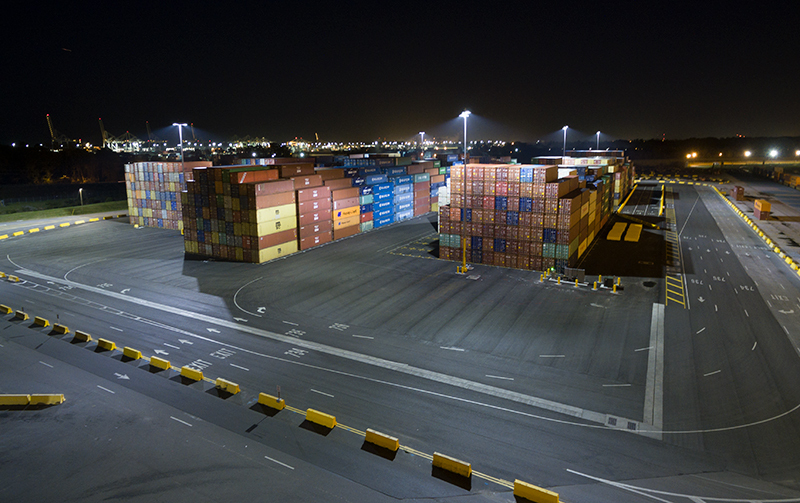 “We’ve found Musco’s system to be a better solution, offering improved visibility during nighttime operations, which aids both efficiency and safety on terminal. 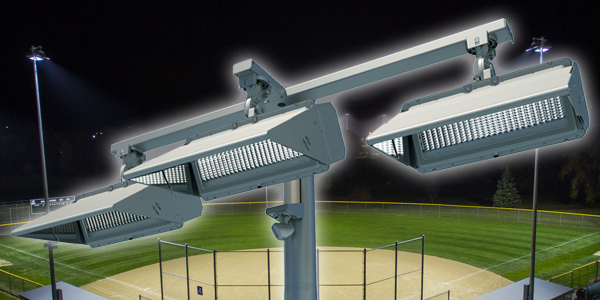 The GPA has also realized significant cost savings through seasonal light scheduling, and through more efficient fixtures that direct light where it’s needed." 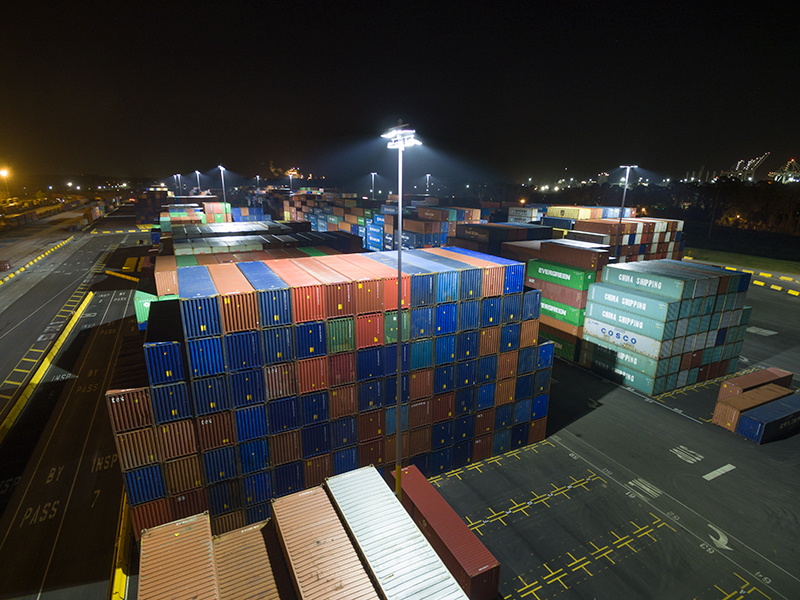 The Georgia Ports Authority (GPA) serves as a critical link in the United States’ supply chain for a region crossing the Southeast and reaching up into the Midwest. 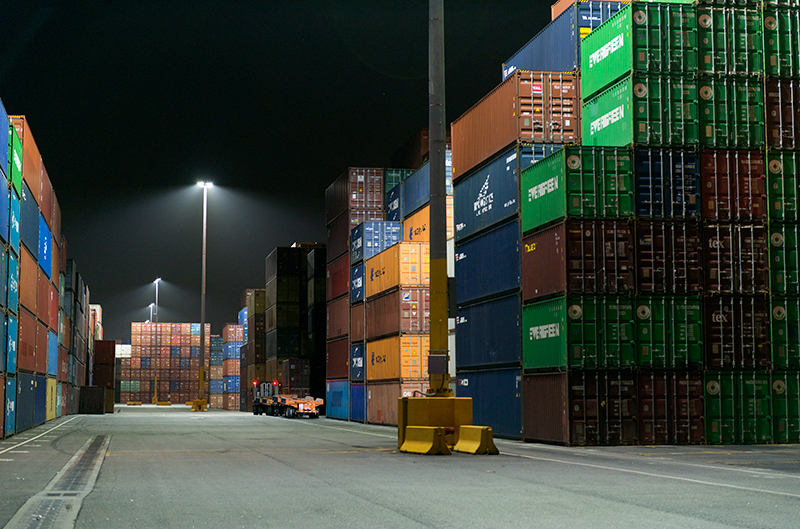 As part of a $27 million expansion at the facility, GPA needed a customized lighting system that would provide a variety of benefits, including energy efficiency and the long-term reliability necessary for operations. 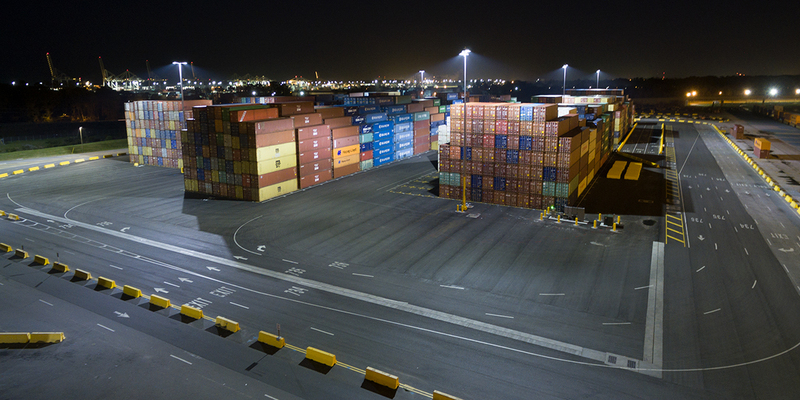 After installing Musco’s system at the Port of Savannah’s Garden City Terminal in 2015, a project that is expected to save the Authority more than $6 million over the next decade, GPA again chose to partner with Musco for the lighting at its Mason Empty Depot. 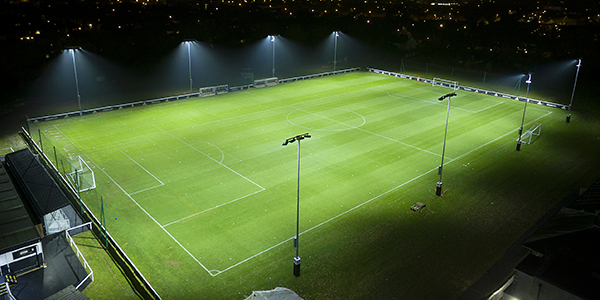 The project involved installing Musco’s Total Light Control—TLC for LED™ technology to replace the facility’s existing high-pressure sodium lighting. With the new system in place, GPA is expected to save more than $410,000 on energy and maintenance over the next decade.